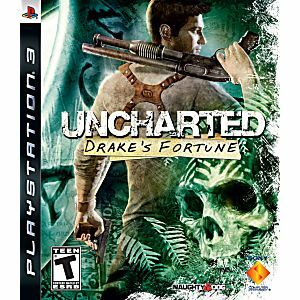 Used Uncharted Drake's Fortune Playstation 3 Game tested and guaranteed to work. Love the game ! Keeps me thinking and evaluating problems! 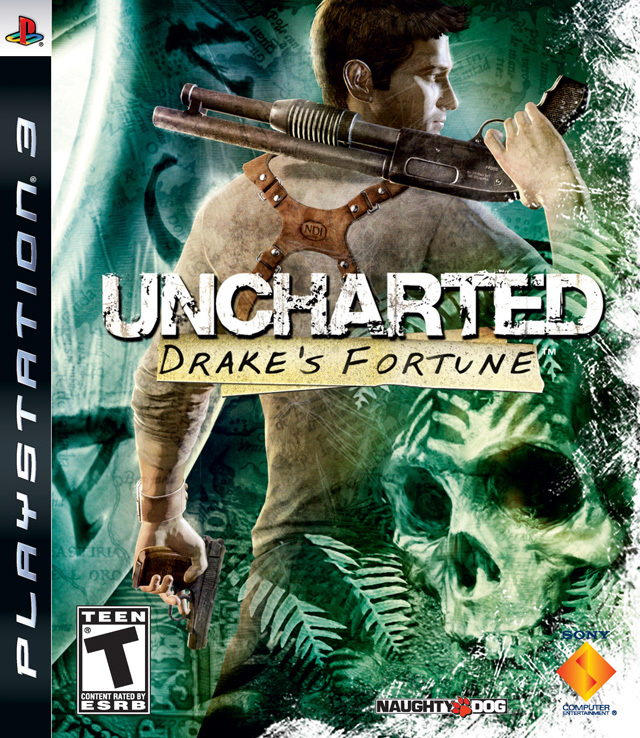 I'm an Uncharted junkie ! Drake is one of the best adventure games, much more than a shooter, with a intricately written storyline and compelling characters that challenges your mind as well as sharpening your reflexes. The best games make you feel as though you're in a movie, and the Drake Series definitely fit that category! Quite an intuitive control when playing, and pretty neat visuals. I look forward to completing this game when I have the chance. Game in great condition, shipping to Canada as expected. Price was quite reasonable as well. Highly recommend Lukie Games. Have ordered before and most likely will again.